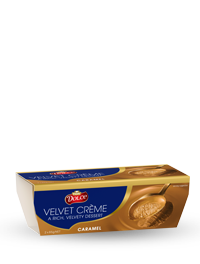 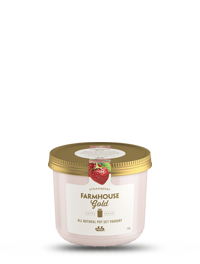 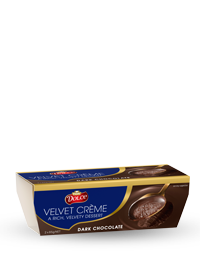 Pauls Dolce Velvet Crème is a decadent crème dessert. 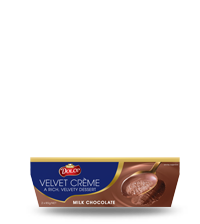 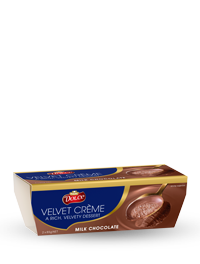 With a smooth, velvety texture and a rich taste, Velvet Crème delivers a truly indulgent experience. 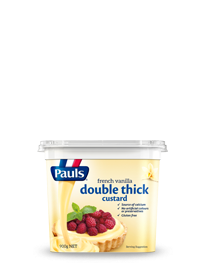 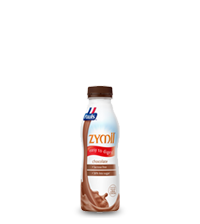 Made with Australian milk and real chocolate and caramel, our desserts contain no artificial ingredients and are the perfect sweet treat for any time of the day.